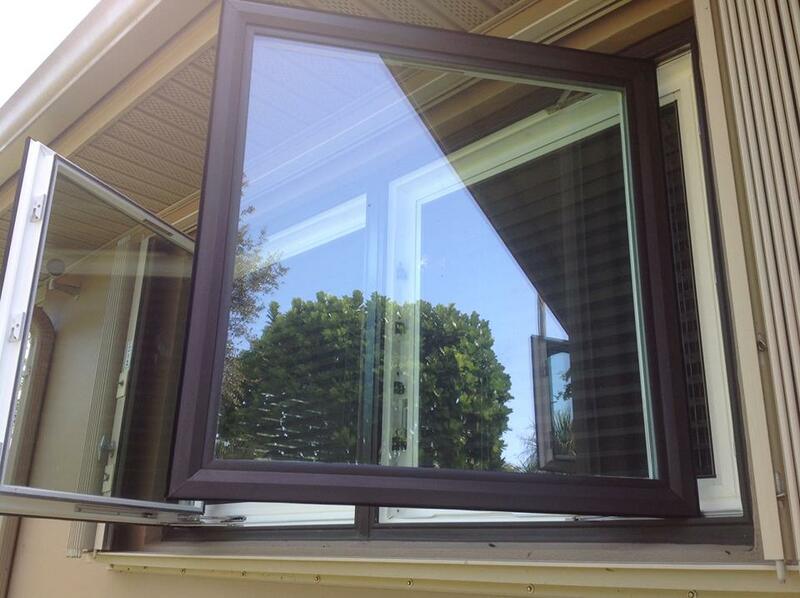 Benefits Of Impact Glass - Hurricane Resistant Patio Doors, Impact Windows, Custom Entry Doors, Installation of Impact Doors and Windows in Miami | Get a Free ASP Windows Quote! Impact glass comes with many different benefits. Among the list of benefits is lowering your power bill, reducing noise, deterring intruders and reducing any damage received from hurricane weather. Impact glass is best known for its use on windows and doors and can replace the need for hurricane shutters as long as they are installed properly. Many homeowners find that having impact glass installed also plays a very important role during regular inclement weather as well securing the home from any potential shattered glass from debris. If an intruder makes an attempt to get into your home or business and find themselves in a position that they are having trouble to get into your home, than more than likely that will be enough for them to stop. Impact glass can’t be broken like regular glass would and therefore would not succumb to these negative situations so easily. Impact glass can help reduce your power bill, reduce noise, protect your investments from intruders and hurricane winds. Preventive measures are always the best case scenario. Knowing that impact glass will give you a higher advantage over regular glass is just the first step. When you have impact glass in your home your family’s safety, your home and all of your personal belongings have a higher chance of holding up against worst case situations. Impact glass is the only material for windows and doors that can hold up against winds that can reach an approximate of 110mph while still looking just how you want it too. As an added benefit impact glass has proven to help reduce your power bill and acts as a sound proof by reducing noise. Whether it’s a look that makes your home or business appealing or maybe more basic looks serious consideration of installing impact glass is beneficial to everyone and everything that you care about. Thanks for sharing the benefits of impact windows. I find this very useful.